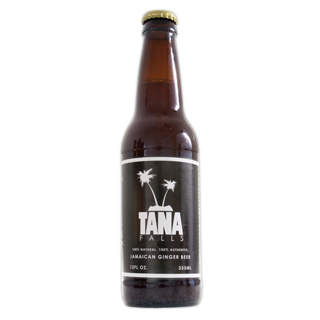 Come to taste and experience Tana Falls Jamaican Ginger Beer, which contains one of Nature’s miracle roots – Ginger!!! Controls inflammation, eases nausea and morning sickness. Selectively kills ovarian, breast and prostate cancer cells. Slows the growth of colon cancer cells. Tana Falls is sweetened with turbinado (raw) sugar which has more nutrients than white (refined) or beet sugar. Tana Falls uses filtered fluoride-free water. Most of all, Tana Falls Jamaican Ginger Beer tastes great! Brewed in the tradition of our Caribbean grandmothers, whose knowledge of herbs and bushes were a product of many generations of collective wisdom, and who knew about ginger’s healing properties all along.